Navi Mumbai Houses presents you a G+13 grand residential project Solgem where you can experience vibrant energy clubbed with elegant, modern and cushy living spaces that will definitely suit the needs and desires of the modern family. Solgem is one of the popular residential projects of Shree Laxmi Builders & Developers which is located in Sector - 25, Kamothe, Navi Mumbai. Every resident even the most stressed out and worried individuals can easily unwind in the many recreational spaces present here. 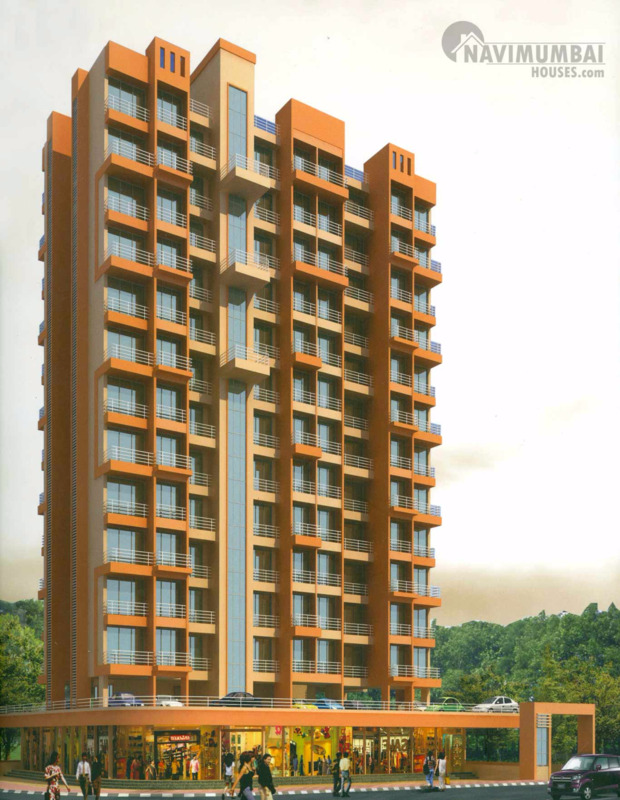 This project offers 2BHK apartments with basic amenities that are required for a comfortable stay of residents. The features that set Solgem apart include plush greenery on brilliantly modeled landscapes, opulent apartments outfitted with the best of the state of the art amenities and a variety of recreational spaces in the vicinity. Additionally, the ambience of Solgem is peaceful and soothing. This group is managed by well trained and professional individuals. Their strength lies in following a customer focused approach, maintaining integrity, high ethical standards, high degree of professionalism and team work. 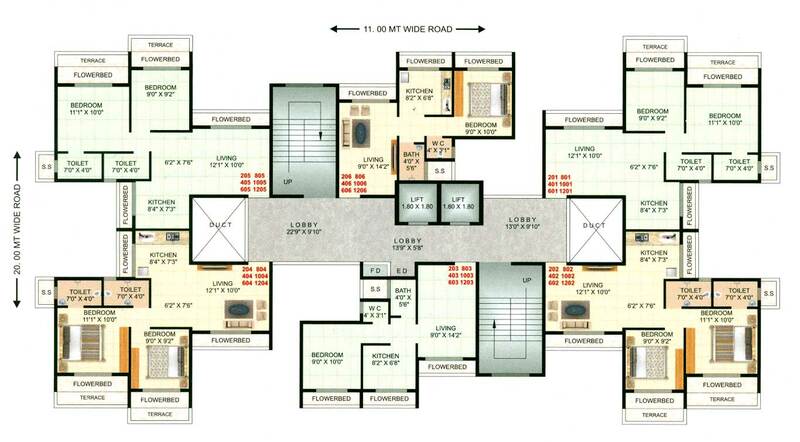 Solgem is a posh residential property that has the ability to revolutionize modern Indian households. 3 mins Walk to Khandeshwar Railway Station. 2 mins Drive to Manasarovar Railway Station.